We pride ourselves on providing tailored solutions to both our client airlines and registered pilots. 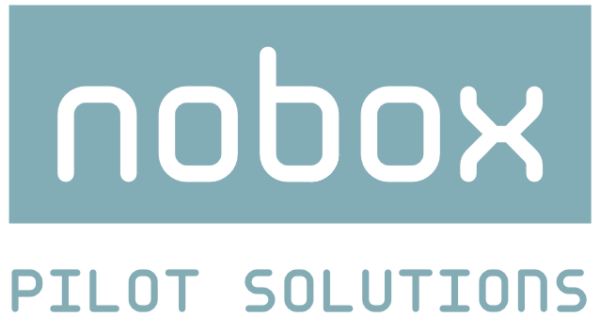 Nobox Pilot Solutions is a new unit within the Nobox group of companies. The group has placed more than 35,000 people into positions in the aviation industry since it was founded in 2004. Due to the increased global demand for pilots the group has set up this new unit to help airlines find the quality pilots they need and to find ambitious pilots find the positions they want. Our philosophy is very simple – we find you the pilots you need. We are a professional company which specialises in finding and providing pilots. 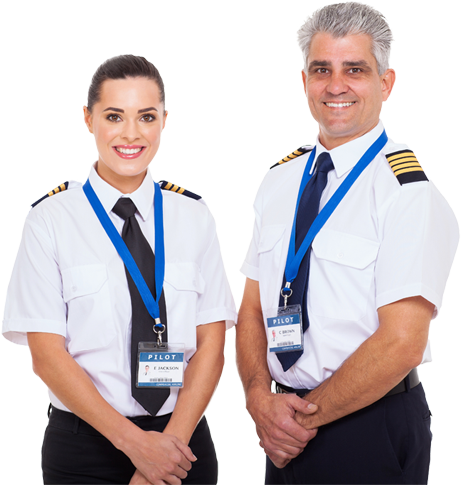 Our recruitment staff have decades of combined experience in the aviation recruitment sector. With unrivaled experience in payroll and managing aviation personnel – we currently have more than 6,000 staff on our payroll, we can provide airlines with tailored solutions that ensure they can procure the right talent at a time that suits them. This includes qualifications, hours, key competencies, whether a pilot fits your business culture – and meet them by matching you with the right candidates. We talk, listen and assess our candidates to ensure the positions they’re after are suited to their needs. We match airlines and candidates to ensure the best possible partnerships. We stay with the recruitment process from start to finish. Our ultimate aim is to ensure that both airline and pilots are satisfied with their new arrangement – not just in the immediate future, but in the years to come. Our team adheres to strict international best practice when it comes to employment solutions. We benefit from having vast experience and knowledge in international employment taxation and options. Frank joined Nobox earlier this year specifically tasked with heading up the company’s new Pilot Recruitment business. Frank brings with him more than 20 years experience in pilot recruitment. Francis has been operating as Tax Director at Nobox for almost three years. 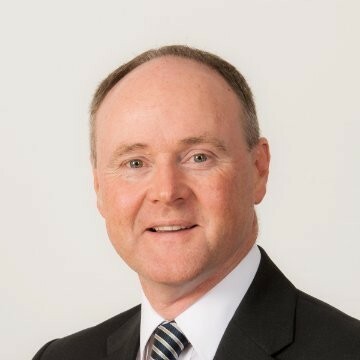 He is also director of BlueSky Resources – also under the Nobox aviation partnership. 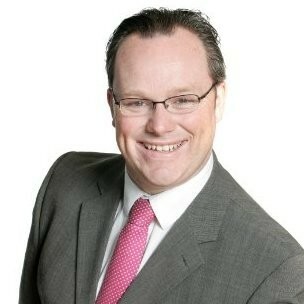 Prior to joining Nobox Francis held positions at PwC and Deloitte. Nobox Pilot Solutions is delighted to announce that we are currently recruiting Current and rated First Officers and Captains for our client CityJet. Nobox Pilot Solutionshas teamed up with an emerging European charter operator that services the European and Asian markets, aiming to add to their A320 flight crew team.